So, here’s the sad fate of just a few of the Supercars that get trashed every year. You may be able to afford to buy it, but what happens when it ends like this. 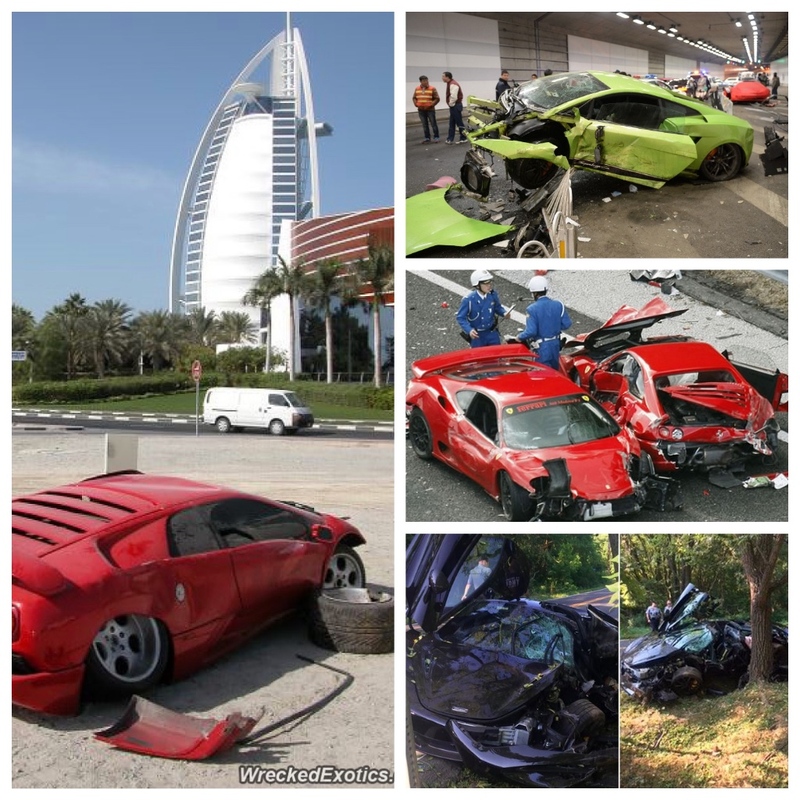 My friends in Dubai tell me that if the owners are able to walk away, they are usually too embarrassed to admit to the crash – so many smashed supercars just get left by the roadside! The green Lambo shows that Chinese supercar owners occasionally get in trouble too. Then there’s the Sunday outing for the Tokyo Ferrari owners club, which ended in tears on the Hakone Motorway. However, perhaps the most expensive totalling, was this used McLaren 720S, which the new owner bought on Friday for USD$862,000 (AUD$1.172 million), and smashed against a tree in Great Falls, Virginia on Saturday. 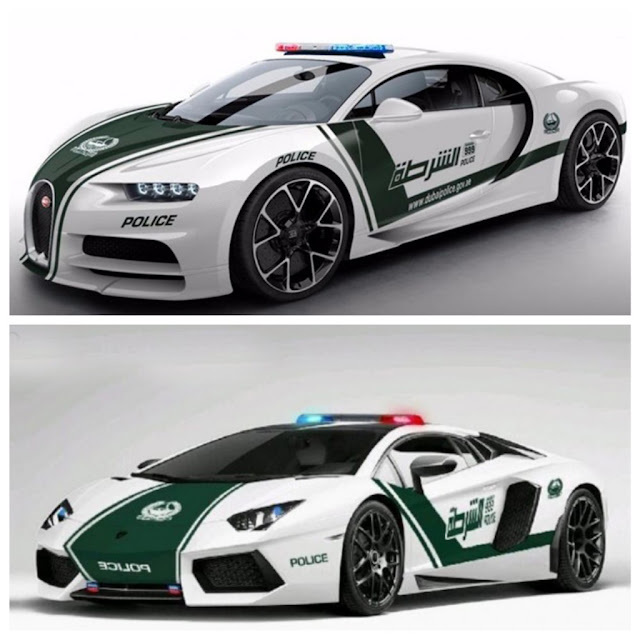 In Dubai, the Police are getting serious about speeding supercar owners, and have invested a chunk of change in new pursuit cars – a Bugatti, and a couple of Lamborghinis. As far as I know, only one of the Lambos ended up as a cube of metal after an argument with an Armco barrier!